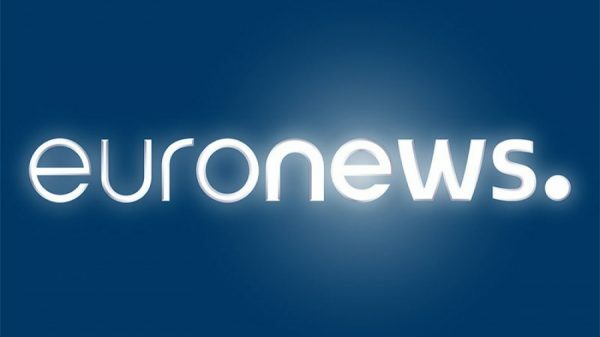 Euronews has launched in HD for the first time. The HD version of the pan-Eueropean news channel is available on the Eutelsat Hotbird satellites at the 13° East orbital slot. Euroonews has tapped media services group Globecast to provide technical services to bring the HD channel to viewers across Europe, North Africa and the Middle East. Globecast has an ongoing relationship with the channel, distributing the SD variant. The new HD version of Euronews in English is encoded in MPEG-4 DVB S2 in a new Hotbird platform designed to host premium international news and information channels. The launch follows an agreement between Eutelsat and Globecast last month to foster the growth of HD services at the Hotbird position. François Schmitt, chief operating officer at Euronews, said: “We bring premium news content to viewers across the Hotbird footprint and we have very strong reach in the business sector. We recognise that the time is right for us to launch our HD offering. We are now able to bring premium news HD content to existing viewers, including premium hotels targeting business travellers and high-end tourists from all over the world, hospitality organisations, cable and IPTV operators as well as home viewers.